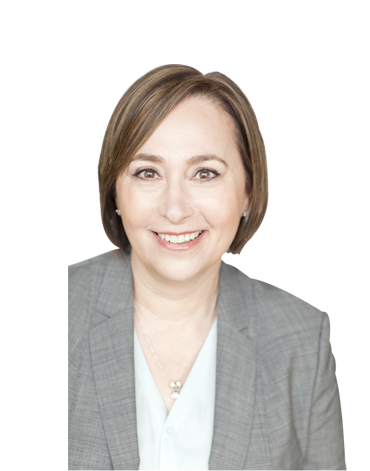 With over 50 years of combined litigation experience, Adria Mossing and Jim Navarre bring a wealth of expertise to their clients. They have represented clients in multi-million dollar cases both at trial and by way of settlement in Cook County and throughout the State of Illinois. If you were injured in an accident, we can help. 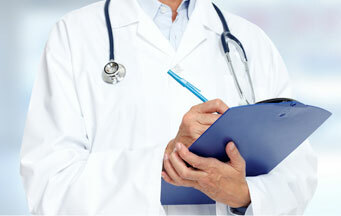 Our firm handles all types of personal injury cases from auto accident to medical malpractice claims. No matter the type of injury you or a loved one has sustained, we are prepared to conduct a comprehensive investigation so that you can hold the negligent party accountable. If your family member was killed due to the negligence of another party, you have the right to bring a wrongful death claim. 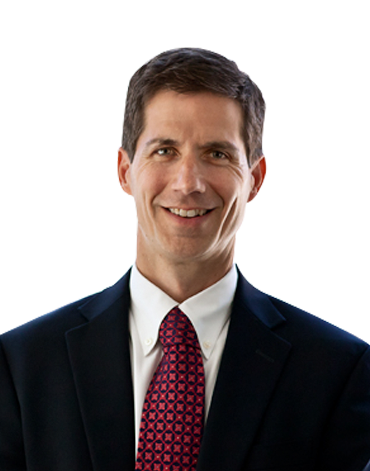 Our wrongful death lawyers have experience bringing cases under the Illinois Wrongful Death Act. While we know that nothing will be able to make up for your devastating loss, we also understand that you need justice for your family member and financial support to provide for your loved ones. By their very nature, construction sites are a dangerous place. Construction companies and third-party contractors must take proper safety precautions to protect all workers. 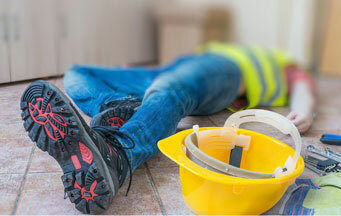 Far too many construction accidents occur because companies simply cut corners on safety. This is unacceptable. If you were injured in a construction accident, please contact our law firm today. 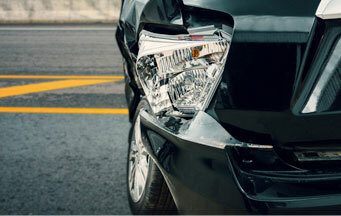 Highway accidents remain one of the leading causes of serious injuries in Illinois. At Mossing & Navarre, LLC, our Chicago personal injury attorneys handle all types of motor vehicle accident injury claims. Whether you were hurt in a car accident, commercial truck accident, motorcycle accident or pedestrian accident, we can help. In Illinois, healthcare providers and medical professionals owe a duty of care to their patients. If you or a loved one was injured because a doctor or other medical professional was negligent, you may have a viable medical malpractice claim. As these types of legal cases are extremely complex, victims should always consult with an experienced Chicago medical malpractice attorney. When you check your vulnerable family member into a skilled nursing facility, you have the expectation that their health and safety will be protected. Unfortunately, nursing homes do not always provide adequate care. 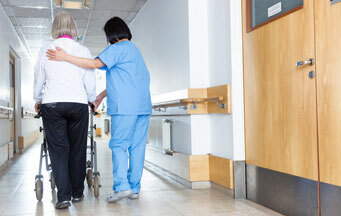 If your loved one was injured at a nursing home, you need to take legal action. At Mossing & Navarre, LLC, our Illinois personal injury lawyers offer free, no obligation legal consultations to injury victims. If you were hurt in an accident, please do not hesitate to contact us today for a comprehensive review of your case. Our office is located in Chicago, and we represent victims throughout all of the greater Chicago area and the collar counties.